Councillors are being urged to support plans for a pioneering green energy project in the north-east. 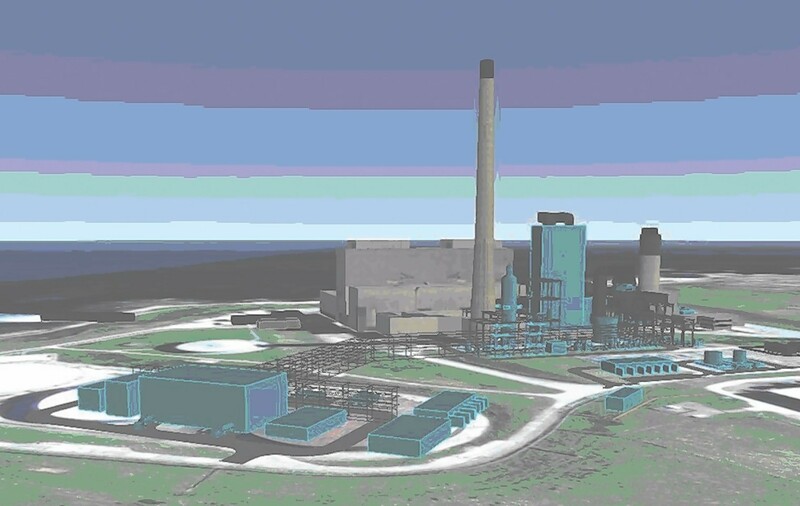 The carbon capture and storage (CCS) development proposed by energy giant Shell would transform Peterhead Power Station into a one-of-a-kind facility and bring hundreds of jobs to the area. But it needs the approval of Aberdeenshire’s Council to progress. Shell submitted a formal planning application for the scheme in May and it has already been backed by members of the local authority’s Buchan area committee. Stephen Archer, the council’s director of infrastructure services, has now called for council members to back the scheme, saying it would support the Scottish Government’s ambition to cut 80% of the country’s greenhouse emissions by 2050. “The principle and objectives of the removal of CO2 from the electricity generation process accords with the sustainability policies of the development plan and are to be welcomed,” he added. The project would employ 400 during its construction, rising to a peak of 600. Thirty staff would then be employed to work at the site. When complete, CO2 from the plant would be pumped back into North Sea gas wells 62 miles offshore. It has been hailed as an example for others to follow by Professor Stuart Haszeldine, a specialist on CSS at Edinburgh University.